Do you fear the loss of a loved one? You are not alone in your fears! 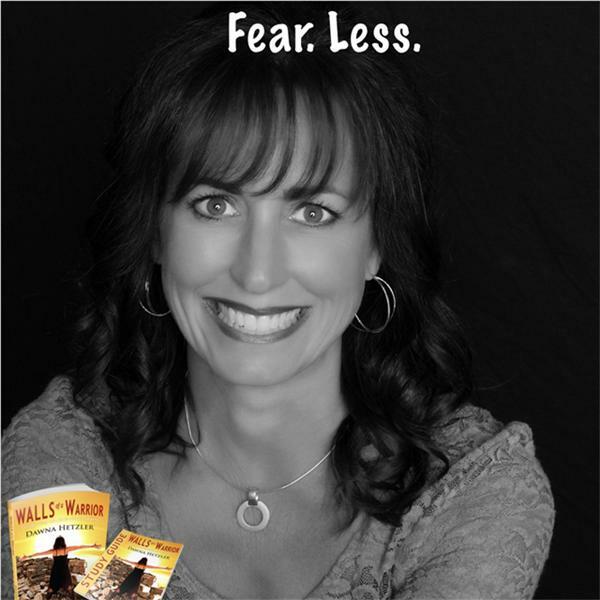 Join Dawna as she discusses how to fear less. Host, Dawna Hetzler shares her fears. We all fear something. What is that you fear? Do you want to be the warrior God created you to be? Do you want to be your more authentic self? Break through the barriers, and conquer your fears. Empower yourself. Live life to the fullest and quit living in fear. Fear robs you of the joys of today. You can do it. You are not alone in your fears. You are stonger than you think you are. You are a warrior, ready to fight any fear that comes your way.